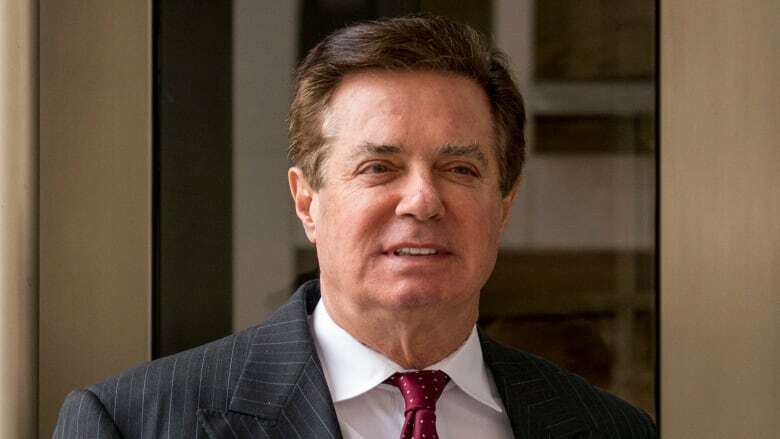 U.S. President Donald Trump's former campaign chairman Paul Manafort breached his plea deal with Special Counsel Robert Mueller's office by lying to prosecutors, a federal judge ruled on Wednesday. U.S. President Donald Trump's former campaign chairman Paul Manafort intentionally lied to investigators and a federal grand jury in the Russia probe in a breach of his plea deal, a federal judge ruled on Wednesday. U.S. District Court Judge Amy Berman Jackson found there was a "preponderance" of evidence that Manafort lied on three different topics, including his communications with his former business partner Konstantin Kilimnik. But she cleared Manafort of allegations that he intentionally lied on two other subjects. Jackson's ruling was another loss for Manafort, who faces years in prison in two separate criminal cases stemming from special counsel Robert Mueller's investigation. ​It also hurts Manafort's chance of receiving a reduced sentence, though Jackson said she would decide the exact impact during his sentencing next month. The four-page order resolves a dispute that had provided new insight into how Mueller views Manafort's actions as part of his broader probe of Russian election interference and any possible co-ordination with associates of Trump. Prosecutors had accused Manafort of lying about his discussions with Kilimnik about a possible Ukrainian peace plan. During a sealed hearing, Mueller prosecutor Andrew Weissmann said one of the discussions — an Aug. 2, 2016, meeting at the Grand Havana Club cigar bar in New York — went to the "larger view of what we think is going on" and what "we think the motive here is." "This goes, I think, very much to the heart of what the Special Counsel's Office is investigating," Weissmann said. "That meeting, and what happened at that meeting, is of significance to the special counsel." The meeting occurred while Manafort was still in a high-ranking role in the Trump campaign. Rick Gates, Manafort's longtime deputy and another Trump campaign aide, also attended. Manafort's lawyers had argued that he didn't intentionally mislead investigators but rather forgot some details until his memory was refreshed. They also said the special counsel hadn't shown that the topic at issue were material to the investigation.